La presente è un’edizione speciale che permette al lettore di avere un volume aggiornato in lingua inglese, arricchito dalla versione sfogliabile in formato pdf in italiano. Numerose immagini e videoclip rendono il testo più chiaro per andare incontro ai bisogni del clinico e aiutarlo a giungere a una diagnosi rapida, economica, semplice ed efficace. 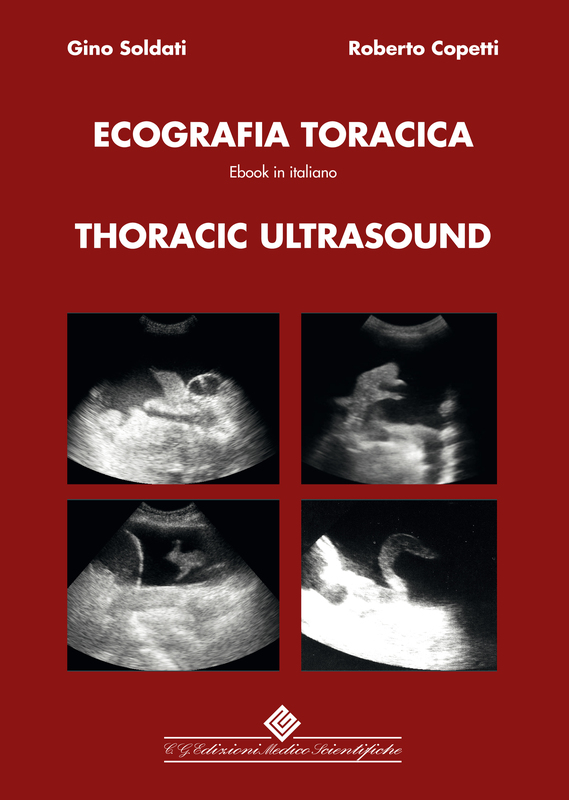 'Thoracic Ultrasound' has been published based on the second Italian edition of the book. However it is not a simple reproduction in English of the italian text. This book has been entirely revised and adequately updated and expanded. This work has been reviewed not only because of the rapid growth of clinical knowledge about chest ultrasound methodology, which has recently analyzed and improved mainly by the author's group. According to this approach, ultrasound is seen as an absolutely necessary integration of clinical reasoning, aimed at a better diagnostic accuracy and essential for effective and economic monitoring procedures. 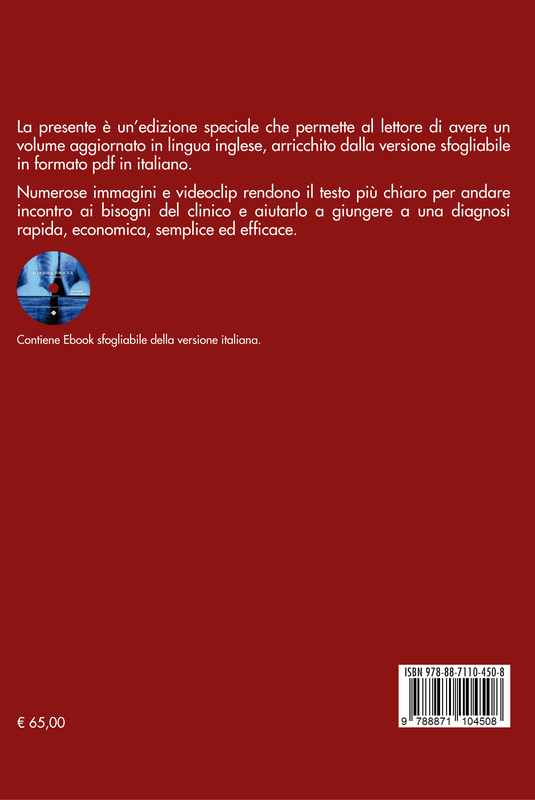 Therefore, this book is not a text on imaging, but a clinical aid that, based on the principles of ultrasound, can allow the clinicians working on critical respiratory patients or with hemodynamic instability, to improve their diagnostic, therapeutic, operational and monitoring performance. “Thoracic Ultrasound” was originally written and dedicated to Emergency physicians. From the edition of 2006 till today, many other specialists have appreciated this method of investigation, applicable on any patient in any moment of their clinical pathway. The need and the opportunity to expand a limited use of chest ultrasound has indicated different applications, also useful for Pulmonologists, Internists, Pediatricians, Surgeons, Cardiologists. While being especially useful for Critical Care and Emergency Phisicians, “Thoracic Ultrasound” was updated, including different applications not only linked to emergency. In these cases, employing a specific terminology and semiotics, respectful of purely pneumological and internist clinics, and integrated in the traditional radiological lexicon.